Ethan Scott, known as Exacto on stage, is a traveling artist and performer currently based in New York City. Focused on beatboxing, improv, stand-up, and painting, Ethan hopes to inspire the community to dance, sing, study, and overall enjoy life to the fullest. “Exacto” has performed on stage for a variety of shows, ranging from poetry slams and break dance battles throughout the USA and Canada, to “Tourette’s Without Regrets” in Oakland, CA and America’s Got Talent in San Francisco. 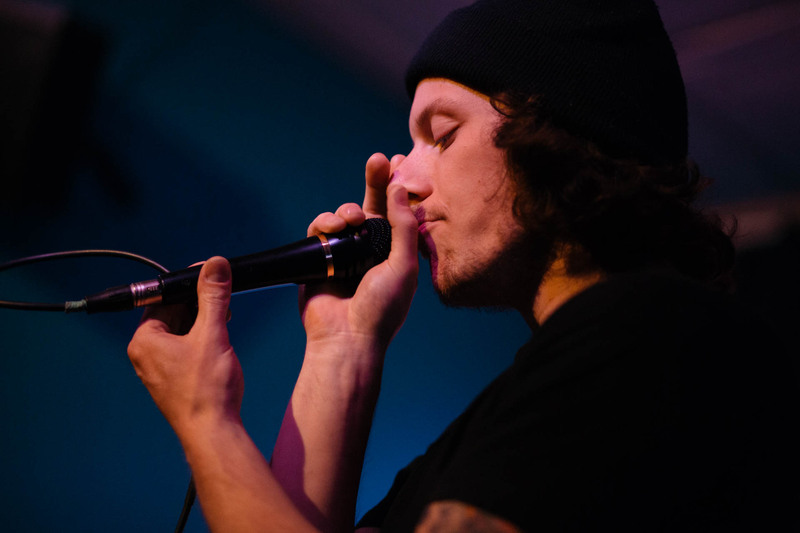 Ethan teaches private and group beatbox lessons throughout NYC. Christian Finnengan, Subhah Agarwal, Rebecca Vigil & Classic Guests Live at Q.E.D.